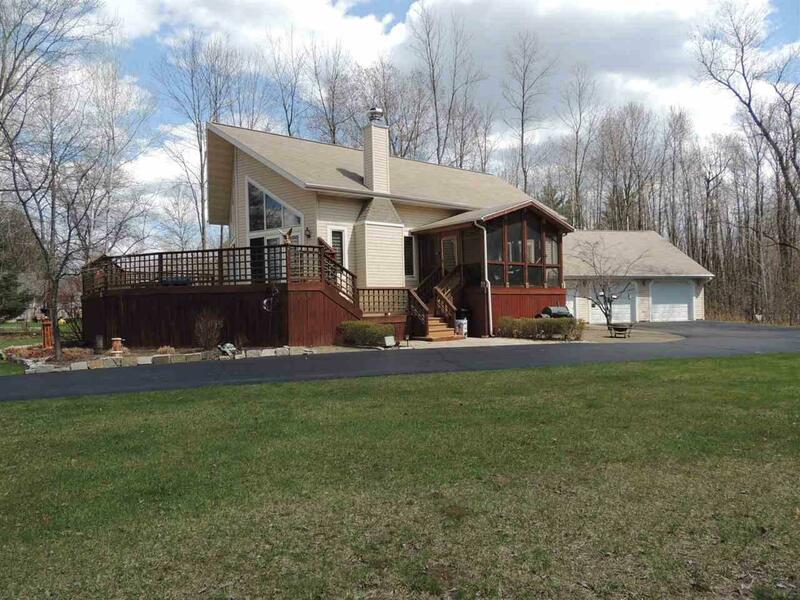 Year around home or cottage with a view of Kelly Lake. Hardwood floors, updated kitchen with granite counter tops, vaulted ceilings, whirlpool tub, 2nd kitchen and family room in lower level. 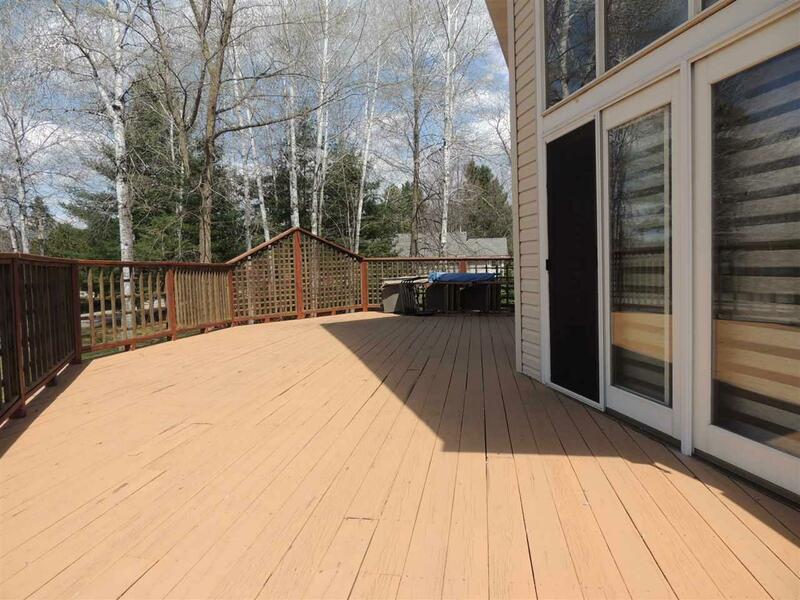 Large deck and screen porch over looking lake. 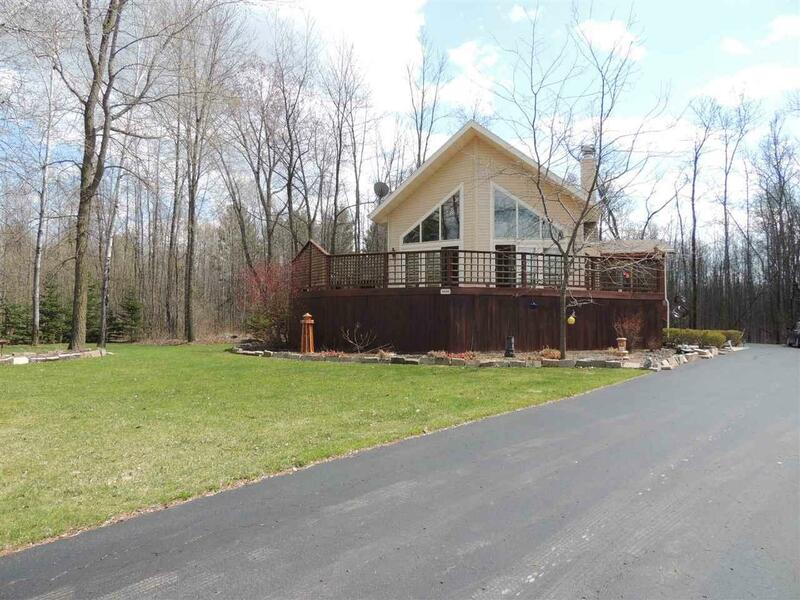 Walking trail, 4 wheeler/snowmobile trails, many nearby lake. 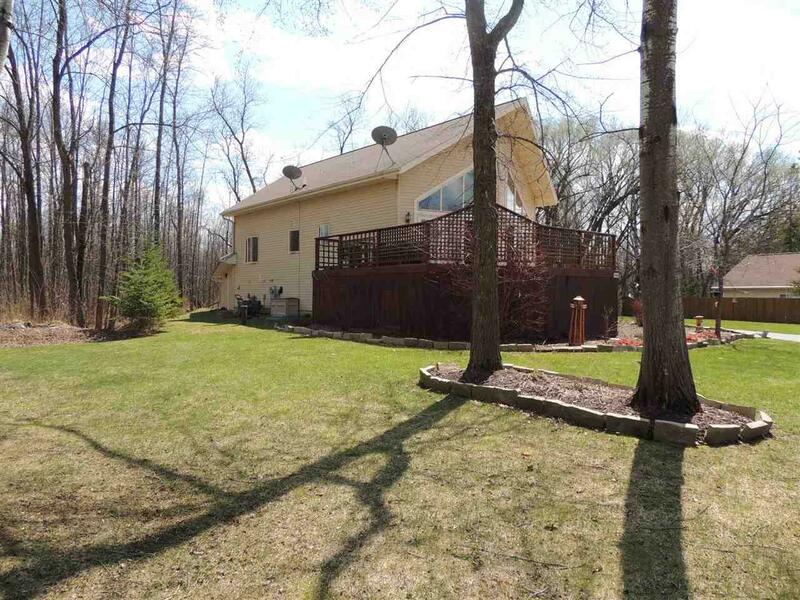 Many acres of Oconto Country public hunting land only a few minutes away.